Kwanalu » Who did us proud? We were also pleased to announce the winner of our #ProudKZNFarmer photo competition. The winner, avid amateur photographer, Tyson Zunckel, entered several photos which not only expressed his pride in farming but also captured the breathtaking beauty of our province and the area in which he farms. 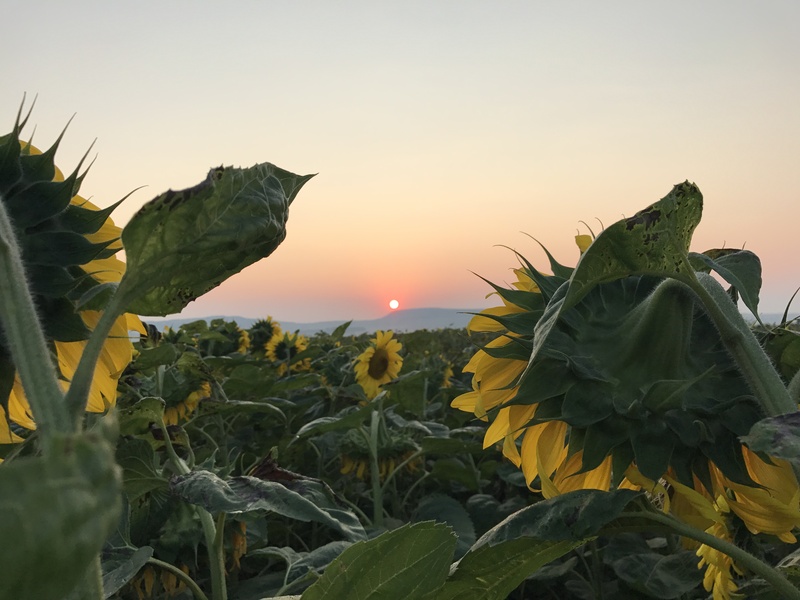 Two of Tyson’s photos were shortlisted in the top five but it was his photo of a sunflower crop, soaking up the sunshine, that caught the judges’ attention and nabbed him the top honour. This was the first time we have run this competition and we were blown away by the enthusiasm shown by our members as well as the high calibre of the entries we received. The photos that poured in are a testament to the hard work and dedication of our farmers. You all deserve to feel such pride in what you do and what you have to show for it and, as Kwanalu, these photos made us feel proud too – of our farmers and of KZN. Well done to all.